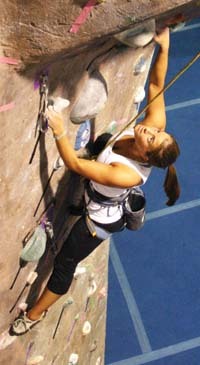 New Routes! - We keep setting more! 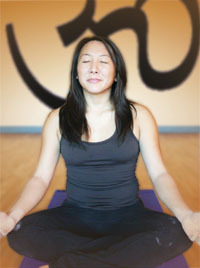 Next Class Begins January 16th! 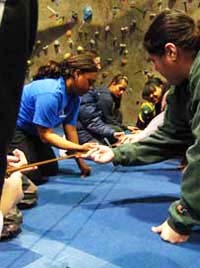 Edgeworks Climbing hosts team building events for companies and groups that build confidence, trust and respect among peers. 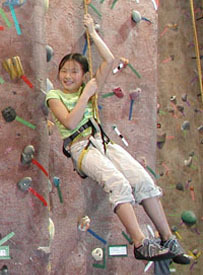 We use classic team building excercises combined with climbing specific activities to produce a truly memorable event. Our programs are a fun and exciting way to build a group that pulls together to get those tough projects completed. *For more information and pricing (click here) for details. Edgeworks has set 90 new routes since December 1st; we've been very busy setting new routes! Happy New Year to you! Can you climb this stem route no hands? A route that will teach you great movement! Last route Jayson Owens set before moving. Edgeworks' new Lead test is now 5.8. Climb it! Uber tough; climb hard and strong. Tricky footwork; corner slapping up the arete. Balance & small slopers is the marshmellow. Once you toe hook the bicyle your locked in! Welcome to the New Year. We hope you enjoyed the holiday season, but now its over. So GET BACK TO WORK – Pulling down that is!!! You may admit it; you may be pretending you didn’t do it, but we know you all made New Year’s resolutions. Either way, you don’t have to tell us, just get to it. Stick to that New Year’s resolution: Buy an Edgeworks membership. Wanna climb some volcanoes? Prepare yourself for glacier travel this winter. Starting this month we will be teaching crevasse rescue on the second Friday of each month from 6pm – 10pm. Only $99 per person. Sign up in advance at the front desk. (click here) for more details. The adult training team is GROWING fast! 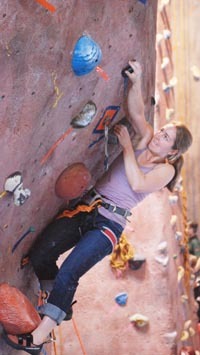 Get personalized training from our coaching staff and climb at your best. Team meets twice a week on Tuesdays and Thursdays from 7pm-9pm. For information and pricing (click here).